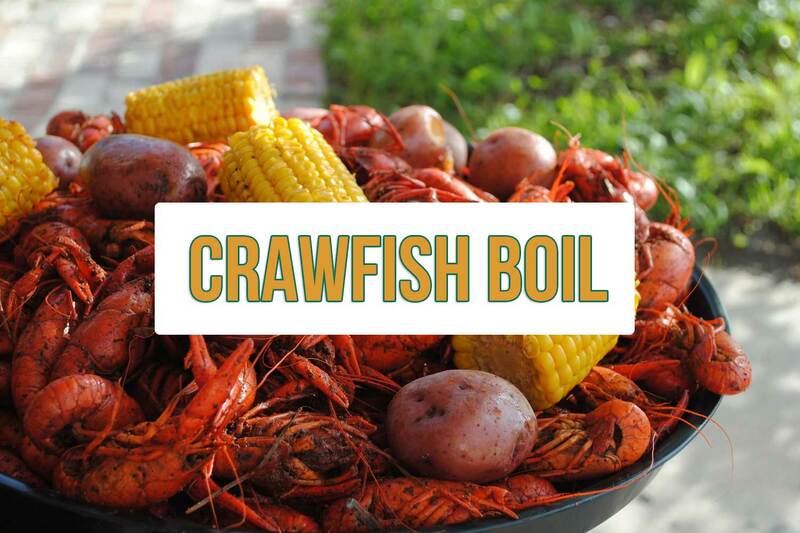 Louisiana Rajun Cajun CRAWFISH BOIL at Doug’s Motor City Friday, May 17th starting at 4:00pm! On site boiled Louisiana Crawfish with potatoes, corn and smoked sausage. $10.00 cash for a platter. Eat-in or carry out. Happy Hour from 3:00pm-6:00pm and Live music!! !